When picturing exclusive auctions, one might think of well-dressed individuals or brokers raising their auction paddles for antiques, fine art, rare wines, vintage cars or unique jewellery. A luxury auction provides an exciting and veritable way to sell exclusive items for the price the interested buyer is willing to invest. In recent years real estate auctions have gained popularity and credibility in the media and real estate sector. Jane Hoffman Group is at the forefront of this progressive way to market high-end, luxury estates. 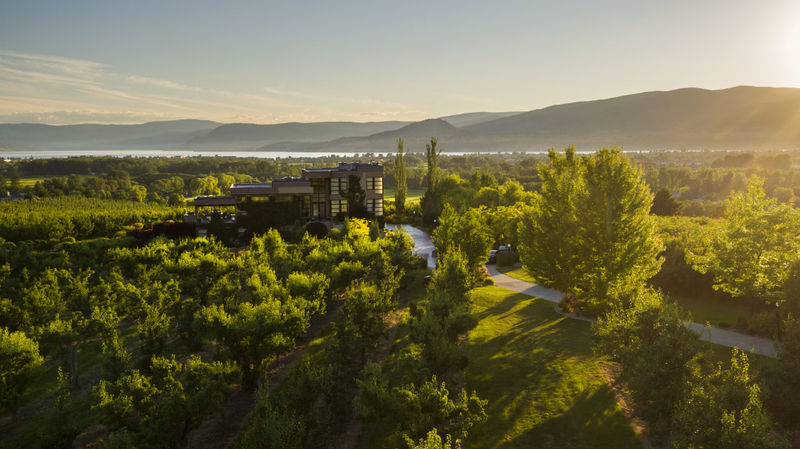 Jane Hoffman Group has sold several exclusive properties across BC through auctions, and the most recent luxury estate auction set a new record for the highest price paid for an off the lake property listed in the Okanagan. Auctioning Luxury Real Estate has several advantages. Luxury Real Estate up for auction block is always of the highest calibre. Homes are extensively curated, and will include unique, architecturally stunning properties with the hallmarks of quality: ample privacy, unmatched views, and incredible finishing details and features. Sellers appreciate the excitement, thrill and buildup of the auction. There is also efficiency and certainty; with a fixed selling date and qualified, registered bidders, sellers can bypass inconvenient showing times, waiting on offers and the concern of whether a deal will complete. Buyers similarly benefit from the straightforward purchase process as well as the adrenaline, anticipation and excitement of the event. Bidding is informed and transparent, and negotiation is not necessary, so buyers are not compelled to go beyond their own comfort levels. For exclusive information regarding our Luxury Real Estate Auctions in Kelowna, please contact Jane Hoffman Group. Jane Hoffman Group is a leader in luxury BC real estate. Their expertise with this selective market ensures each auction will have a focused group of qualified and interested bidders. 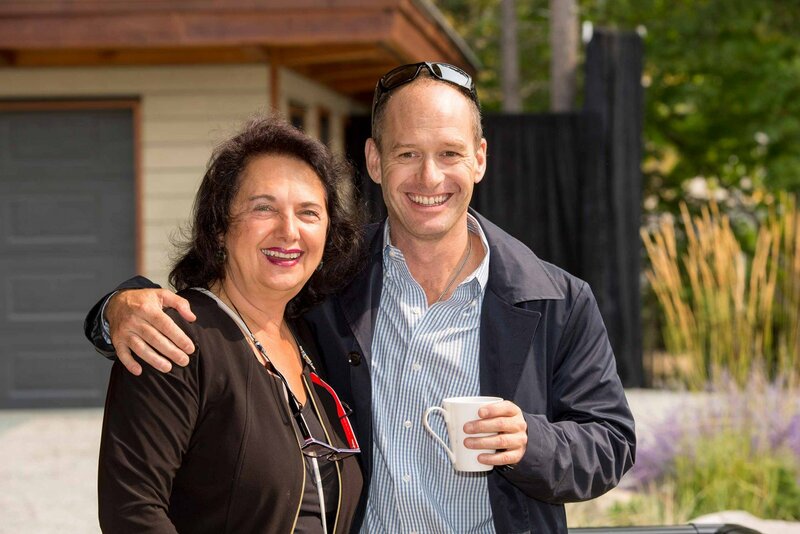 Jane Hoffman Group, alongside Platinum Luxury Auctions and The Garage Sale Luxury Auction House, will be presenting a new, exquisite Okanagan luxury property by way of a luxury real estate auction. On September 4th the Jane Hoffman Group will announce the next Okanagan luxury home selected for a luxury real estate auction.